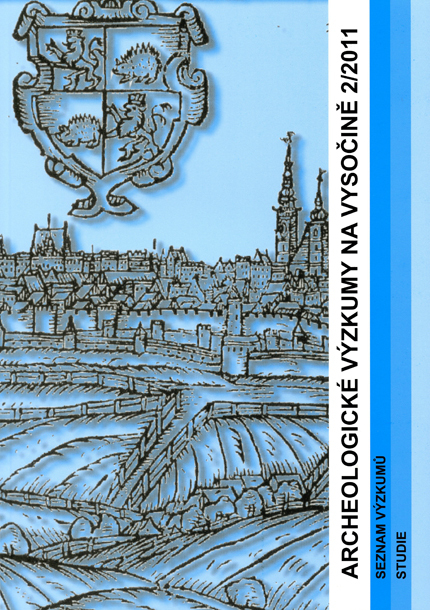 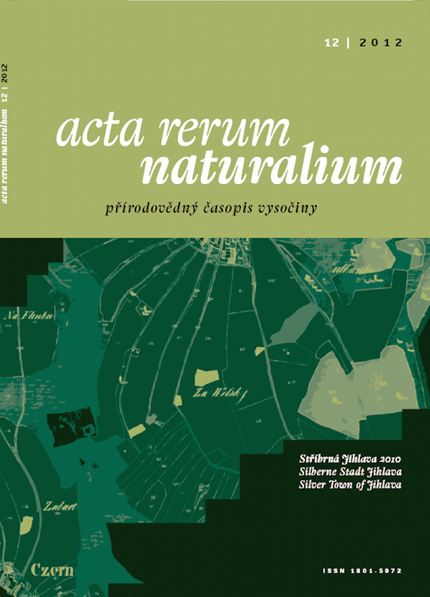 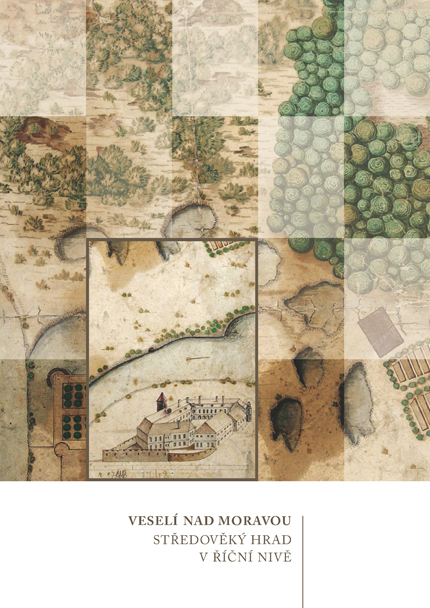 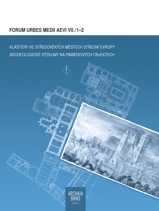 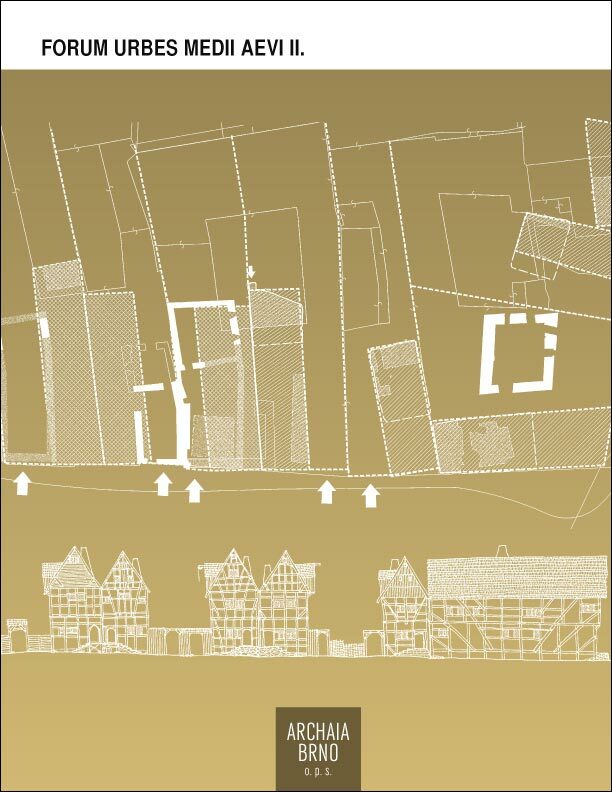 The first part of issue is devoted to the monasteries in medieval towns of Central Europe and the second part to the archaeological excavations at protected monuments. 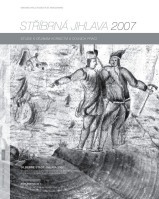 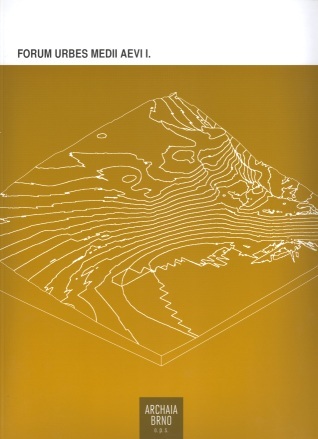 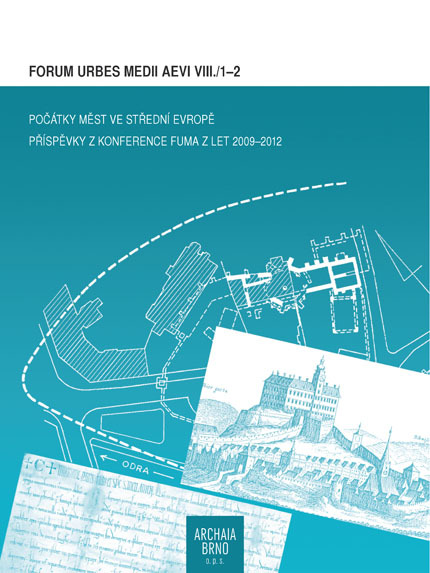 Proceedings of the conference held in Jihlava, 16th-19th October 2010. 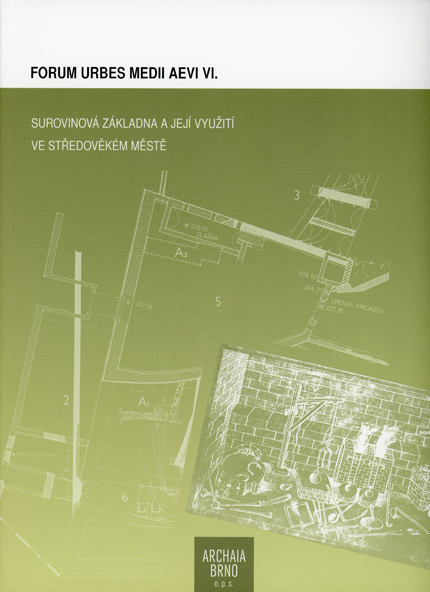 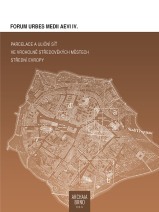 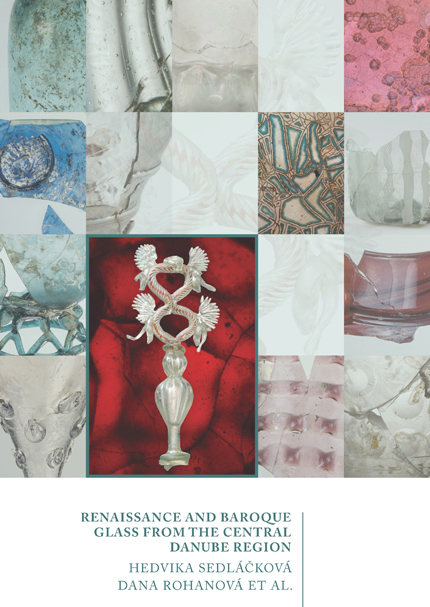 Publisher: Muzeum Vysočiny Jihlava, p. o. 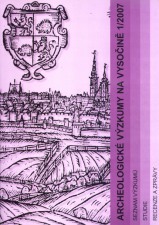 Proceedings of the conference held in Jihlava, 4th-7th October 2007. 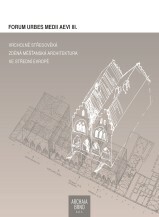 Publisher: Archaia Brno o. p. s.